Music soothes the soul and WFA loves discovering artists who are fully invested in their craft. 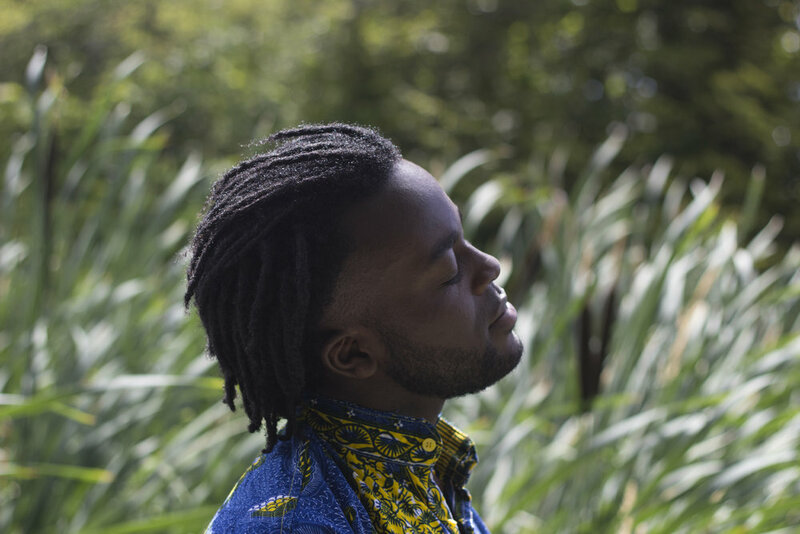 Enter: Boadi a London-based musician who is no stranger to baring his soul in his music. 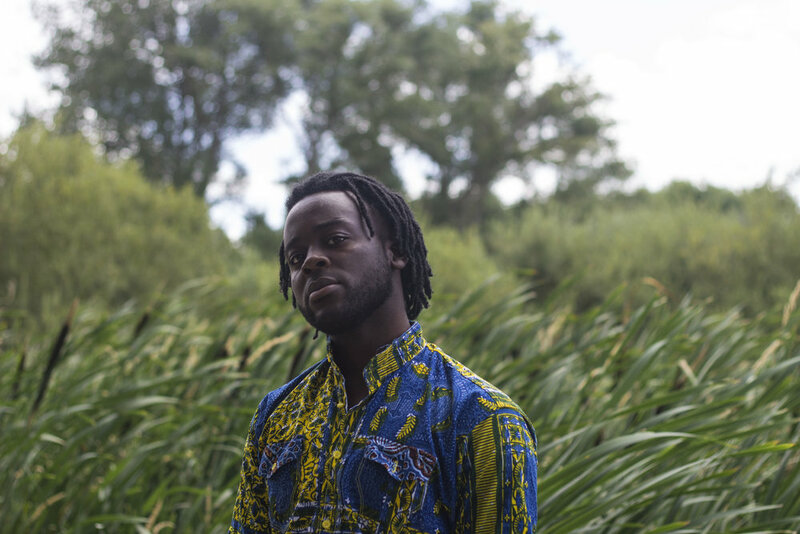 On his latest release: AwoMaa, Boadi sings "Mother, this is my letter to you." - encompassing the subject of the song: a loving tribute to his Mum. Boadi chooses to share this with the world and sharing something so personal is the risk an artist takes to connect with their audience. Our advice? Take the time to listen and really be present in the music; you may love what you hear. Enjoy our conversation with Boadi below. First thing's first, tell us how you chose “Boadi” to be your stage name. Boadi is my middle name. Within Ghanaian culture you tend to get named after somebody in your family; I just happen to be named after my late granddad: Boadi. When did you realise you had a love for music and subsequently, decide to pursue it as a career? I’ve always done music from a really young age; I’ve always sang but at the same time, I was good at athletics when I was young so was doing both of them hand in hand. It wasn’t until I turned 18 when I went to study music technology that I guess it became more of a career, even then I still wasn’t 100% sure with it; it just eventually seemed to take over. Music more or less chose me. 2017 seems to have been an exciting year for you as you released your second 6-track EP: AwoMaa - tell us how long it took to bring the project together. AwoMaa is full of rich live sounds, is this what you envisioned when you first had the idea to create the EP? Definitely, from the first EP, Bwer-dee the last song: "True Friends" has a lot of rich live sounds so I knew from that I wanted to carry over a similar sound for this project. More live instrumentation. AwoMaa and your first EP: Bwerdee both have Intros as the first track - why did you feel you wanted to add an Intro to your EPs as opposed to launching straight into the music? I like having intros because it sets the tone and the mood for what’s to come and I like that. It gives you that listening experience of okay this is what’s coming. I don’t want to hit you right away until you’re in that space/mood to listen to my music. Now let’s talk about your latest video also entitled: AwoMaa - what was the inspiration for the song and why did you feel you needed to create a video for it? AwoMaa is about the rocky relationship that I have with my mum. Originally I didn’t want to write it because it was very personally but I feel like it made sense to do so. With music, the truth connects with people and resonates with them more. With the video I just wanted it to show myself stripped back and how I am. I wanted the video to capture the organic essence of me and how I create. Ultimately, I wanted it to feel very real, allowing it to be something people could connect with. Also with the underlying message of the song, it just felt right to make a video for the track. How has growing up as a British-Ghanaian influenced your music? Massively, especially rhythm wise, because at a young age I didn’t really listen to western music. I was very heavily influenced by Ghanaian gospel and popular Ghanaian music, so the like of Kojo Antwi, Pat Thomas and Ebo Taylor. So yeah from a young age that’s where my influences were coming from especially in terms of rhythms and understanding certain things. Even just around the house in our day-to-day lives, my mum sings a lot, even to wake us up she would sing a song. Just to be able to create music as cliché as it might sound. To be able to create music and live a full time working life off music, being able to connect to people and have a fan base. Being able to touch people via music is just mad, there’s no better feeling than someone singing your song that you don’t even know, like literally a song you made in your room, you go out to perform and someone knows it word for word, it’s just crazy, even that alone is beautiful. So success for me is just [to] make it and being the best that I can be within this industry, and hopefully just encouraging young people. For me I feel at a young age picking up an instrument wasn’t cool it was seen as nerdy; I want to be able to show the Youngers you can play, it’s cool, let’s do this.